I was not raised in a fishing family, but I did grow up in the fishing town of Port Lincoln, South Australia, Southern Bluefin Tuna capital of the world and home of Australia’s largest fishing fleet, located on the tip of the Eyre Peninsula, AKA the “Seafood Frontier”. 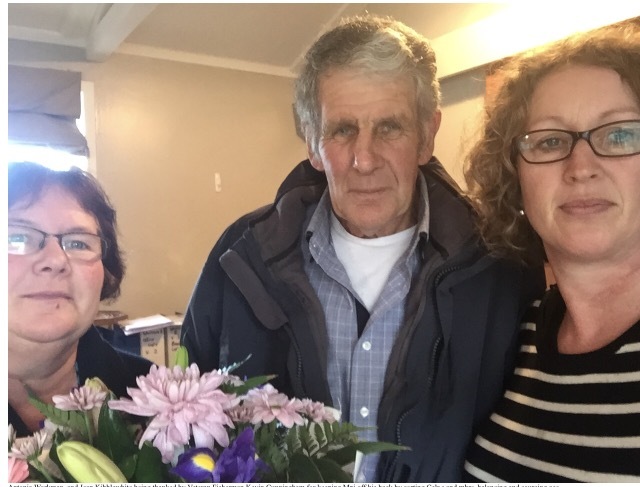 My Dad, a kiwi born in Apia, schooled at Whangarei Boys and qualified Agronomist from Canterbury Uni married my mother, a physio from Adelaide, after they met on a short bus trip from London to Bombay. 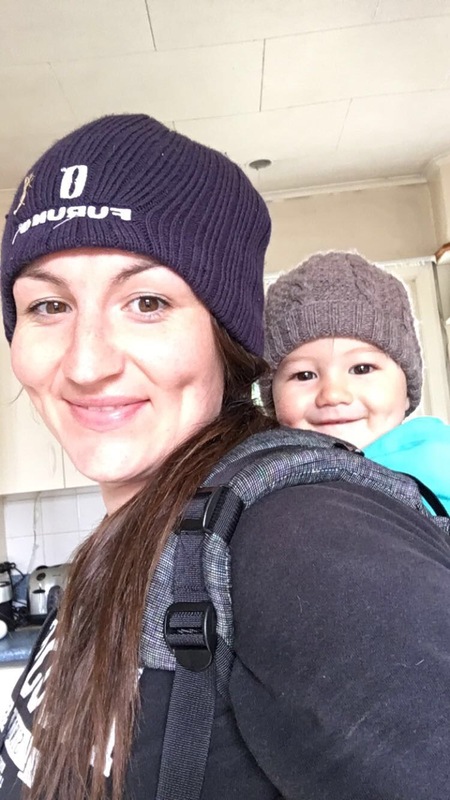 They decided Port Lincoln was a nice place to raise a family, and they were right! Growing up in Port Lincoln definitely influenced my perception of working in the seafood industry in a way that made it a very tangible career choice. Many of my friend’s parents and siblings had jobs in fisheries or aquaculture (be it mostly the men). But what young kid wants to stay in their regional hometown when there is a world to explore…. Right? So, after a gap year working in the south Wairarapa (they breed ‘em tough at Lake Ferry!) I moved to Tasmania to study at the Australian Maritime Collage. After graduating with a Fisheries Management degree in 2006, I was back over the ditch in Petone temping at the Sika glue factory, whilst applying for every available position at the Ministry of Fisheries (apart for compliance, ugggh who wants to work in compliance???). Eventually I got a gig, a foot in the door I had to take… even if the prospect of going to sea for 40 days at a time on board Russian crewed factory trawlers was confronting. My time working as an observer with MAFF was character forging, and it played a big part in the making of the person I am today. Assisted me in developing resilience and ethics due to the challenges and seclusion involved with working for the Government on large, predominantly male crewed, foreign speaking vessels for months at a time. My smartest move was to go and work at sea on commercial fishing vessels as a Fisheries Observer very early in my career. The role was tough and isolating (as others had warned). Over time I discovered my ability and willingness to do the hard yards, and once I found my confidence, I loved the job! There is a huge diversity of jobs in the seafood industry, suiting all personality types and skills. Developing relationships with people who share a passion for the seafood industry and working closely with growers/fishers to improve production outcomes is very rewarding. Compared to other agribusiness, aquaculture is still a relatively young and developing industry. I can see the sector continue to expand into the future, which is exciting! This is especially true in locations such as South Australia and New Zealand, as we have pristine ocean environments underpinning productive and thriving commercial fisheries and aquaculture. There are so many discoveries to be made in terms of aquaculture development and future possibilities. We are only 25% along the learning curve. 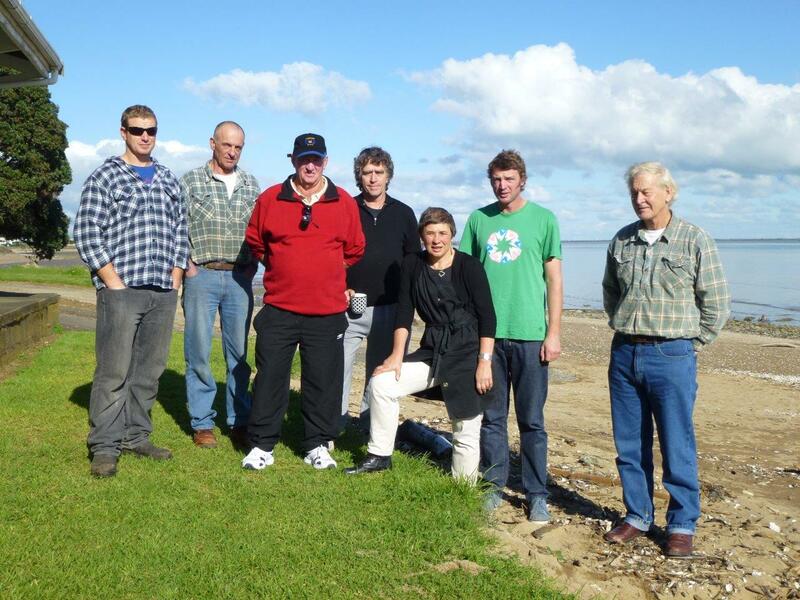 On land, we are into 5th generation farmers while most aquaculture enterprises are less than 50 years old. 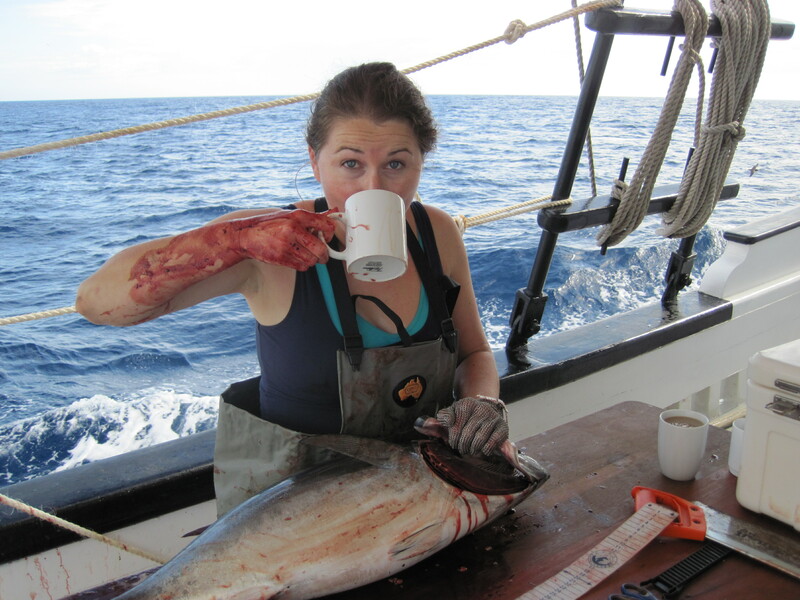 My university training, coupled with at sea experience, set me up well for my current role at the Australian Southern Bluefin Tuna Industry Association as a Research and Liaison Officer. My role facilitates open communication and healthy engagement between research & education institutions, government, community and industry. Working with scientists, government and industry definitely keeps me on my toes! The diversity of tasks within my role keeps me engaged and challenged. I could be taking fish samples on vessels, conducting lab work at the Lincoln Marine Science Centre, submitting paper work to the state government, updating the website, writing Fisheries Research and Development Corporation reports, or coordinating beach clean ups. My job has a good balance of science, practical and administrative work. I also get to interact with a wide variety of people with a similar passion for the seafood industry. As is the case for many people, getting this role was a matter of being in the right place, for the right job, with the right skills and training, at the right time. When I took on the role over six years ago I had no idea how many opportunities it would create for me. Learning about law and economics, as well as biology, communication and practical fishing, knife and vessel safety skills helped me get to where I am today. Obtaining the necessary skills and qualifications will open doors and give you confidence. Once you develop a passion for seafood, there is no stopping! The seafood industry is a very dynamic place to work. The success of a season depends on so many elements coming together in your favour. A strongly united seafood industry is required for a prosperous future. Women have an important role to play in moving the industry forward and bringing a positive contribution to sustainable seafood production globally. Increasing the capacity of all women in seafood individually will result in a positive net contribution to the industry as a whole. 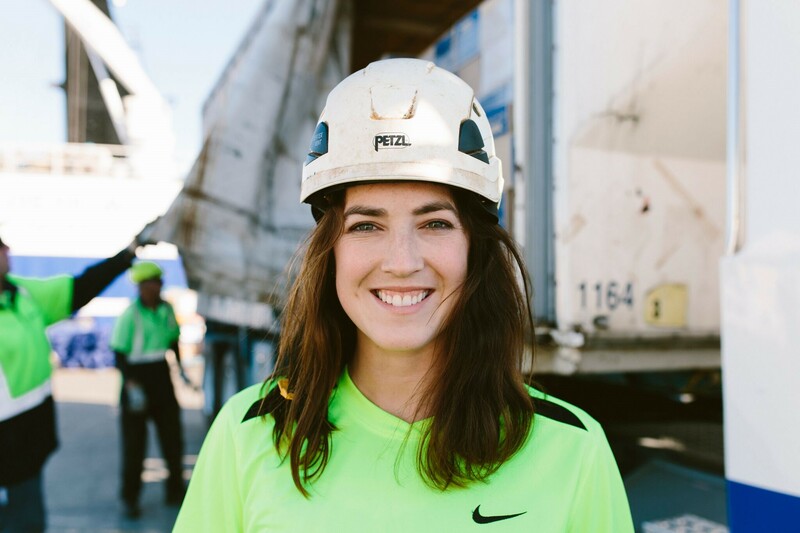 Women in the seafood sector have a unique ability to triumph in challenging situations. I think there are a lot of similarities between women working in seafood and women working on the land. These women help one and other and treat each other with considerable respect. 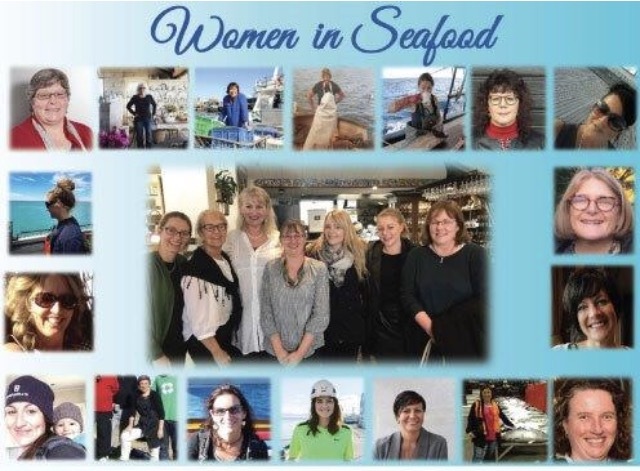 The Women’s Industry Network Seafood Community is an example of this support system. More women should consider a career in the seafood industry. Increasing the professional image of the fishing industry will encourage more females to seek a career in the fields of fishing and aquaculture. Getting capable women in to head roles, such as Directors or CEOs will encourage greater female participation and a gender inclusive culture within the sector. Profiled as a Woman Influencing Agribusiness (PIRSA).